There's nothing like an old, wooden rocking chair. 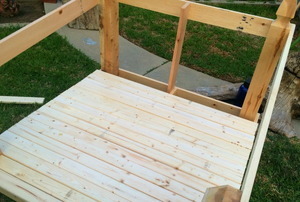 Lengthen the life of your rocker by giving it a fresh coat of paint. 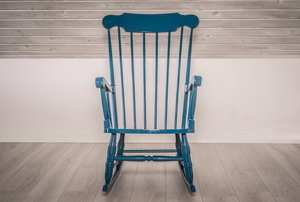 Instead of getting rid of your family heirloom, refinish your rocking chair with a few basic tools. Getting the perfect rockers on your chair can be a more complex process than you think. 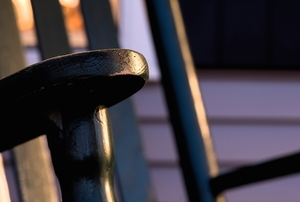 Read on for basic tips about chair rockers. Whether you want to convert your chair into a rocking chair with a kit or from scratch, here are a few things to consider before beginning. 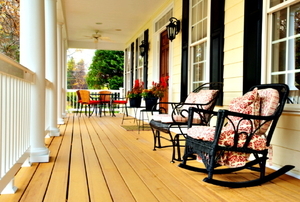 Read this article for advice on making your rocking chair your own. 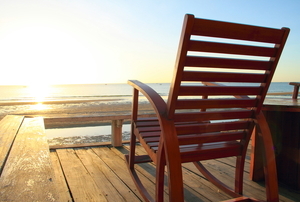 Having a glider rocking chair is a wonderful way to greet the morning sun or relax after a hard day.